Resident Evil 2 might be another remake, but this is one of those complete 'from-the-ground-up' remakes, taking the 1998 classic PSone game and transposing the fixed camera angles and pre-rendered environments to a third-person perspective with modern gameplay sensibilities. 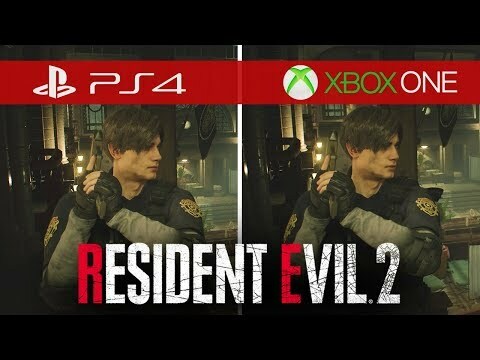 You probably already know all of this, but it's worth reiterating, as some weren't particularly overjoyed by the notion of Resident Evil 2 going full-on 3D. But now that it's finally here, is it time to get excited? Is this a remake that ticks all of the right boxes? 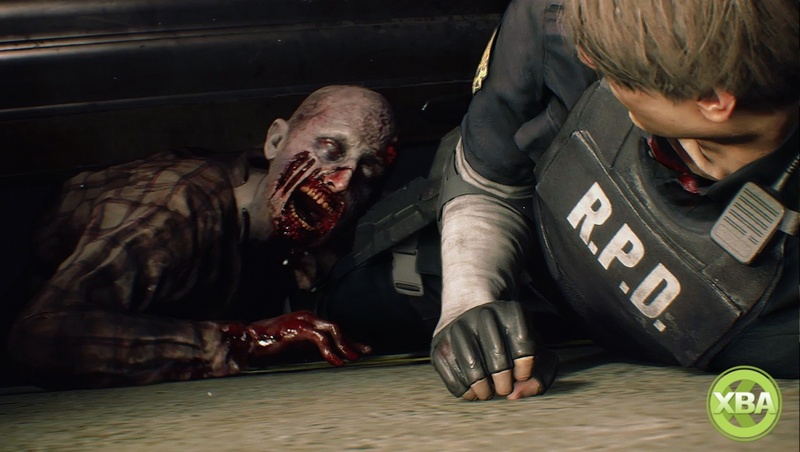 Read our definitive Resident Evil 2 review to find out. User Score is based on 15 user ratings.